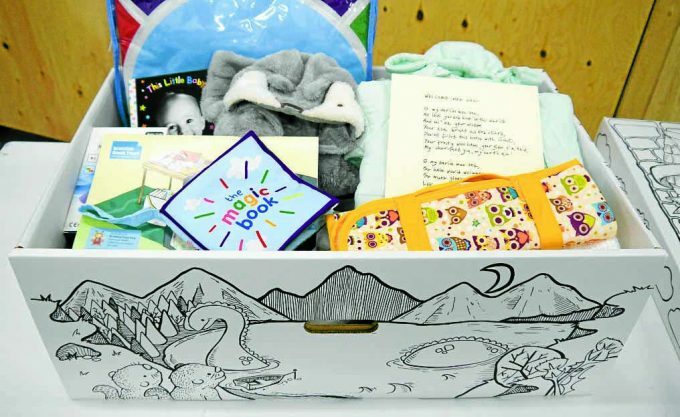 FIGURES have revealed that 1916 baby boxes have been given out in this region since they were introduced in April 2017. Meanwhile, a new design for the box has been revealed along with extra contents that will encourage families to become more environmentally friendly, with parents-to-be receiving a voucher for a reusable cloth nappy, and liners. In addition, it contains a selection of clothes, a bath towel, a travel changing mat, muslin cloth squares, a bib, a digital thermometer, and books.